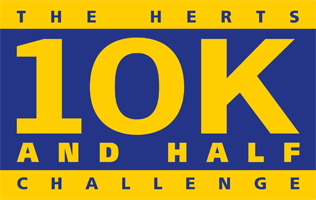 Thank you so much for signing up for the HERTS 10K. Whilst we don’t set a minimum sponsorship amount we do ask everyone to aim to donate or raise £50 for Rennie Grove Hospice Care. The easiest way to make a donation or pay sponsorship money is online. You can now make payment online. You can send in sponsorship via cheques made payable to: Rennie Grove Hospice Care. Send to: The Fundraising Department, Rennie Grove Hospice Care, Rennie House, Unit 3, Icknield Way Industrial Estate, Tring, HP23 4JX. Alternatively you can make your payment in person at Grove House, Waverley Road, St Albans, AL3 5QX between 9.00.a.m and 4.30pm Monday to Friday. Please make sure you use a clearly marked envelope with your name and address displayed on it. Once again thank you for all your support, every penny you raise will make a big difference to local patients and their families.